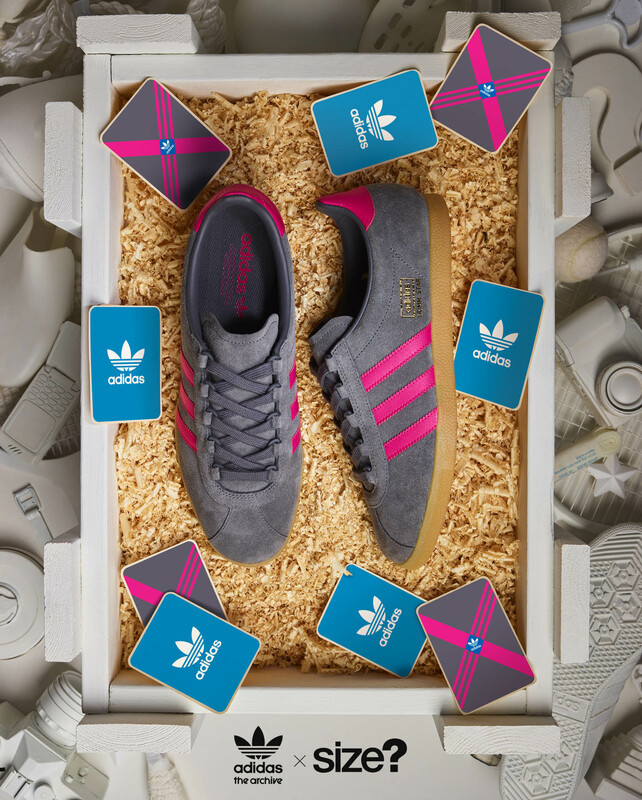 After spending several years out of the limelight since the last time we brought the adidas Originals Trimm Star back, we’re pleased to announce it’s return this year as part of our size? Exclusive Archive Collection. Originally released in 1971 and designed as a lightweight training shoe, the Trimm Star follows in the footsteps of a strong lineage of sportswear legends. The slim, low-profile look has been ever present on some of the greatest release from adidas Originals over the decades, each with performance always in mind. The shoe itself takes its name from a German sports initiative introduced by the government in the early 70’s to try and get people out of the house and getting healthy after the economic boom. The size? 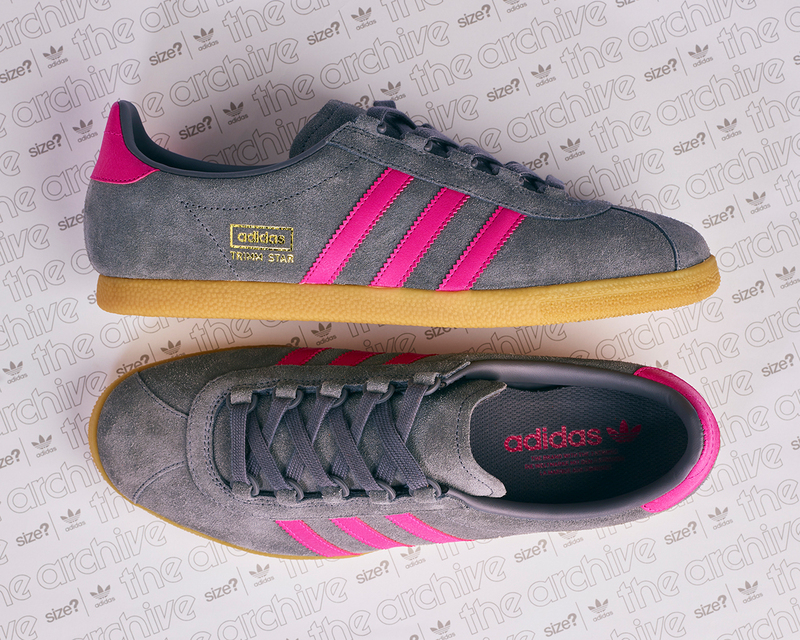 Exclusive adidas Originals Archive Trimm Star ‘Grey-Magenta’ will be available via the size? previews app and in all size? stores on Friday 21st September, priced at £85.